The craft beer scene in Indonesia is still new but is growing. In Indonesia, there are two key players in the craft beer market – Beervana Asia, a curator and importer of craft beer, and Stark Beer Brewery, a producer of craft beer in Bali. 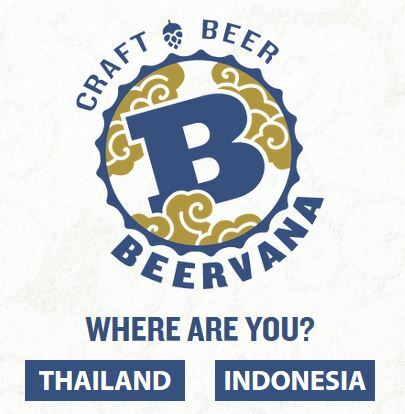 Aaron Greiser and Brian Bartusch are the founders of Beervana, a craft beer import and distribution company which revolutionised the craft beer scene in Thailand and now in Indonesia. 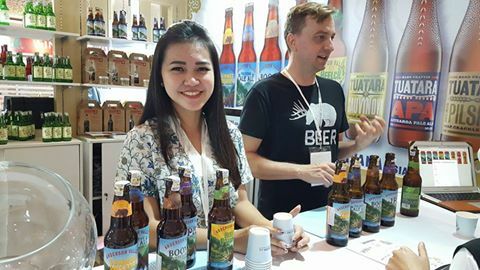 We caught up with Beervana at FHI 2017 (Food and Hotel Indonesia) on 5 April 2017 to understand more about the craft beer scene. 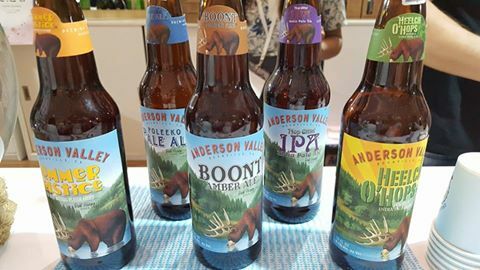 Beervana currently distributes Anderson Valley craft beer from California, US. The company will make available Tuatara craft beer from New Zealand’s Tuatara Breweries soon. Beervana’s craft beer key markets are Jakarta and Bali, said Liana Apriani, Marketing Chief and Social Butterfly of Beer at Beervana. Jakarta is the biggest market as there is a mix of local and expat consumers. In Bali, it is the locals who drink craft beer as tourists prefer something local such as Bintang beer when it comes to their choice of alcoholic drink. Essentially, craft beer is aimed at local consumers who want a unique drinking experience.